It is with great sadness that we report the death of Dr Ian Bath which took place on Saturday 13th. April. Dr Bath was Honouree Life President of the Royal Canal Amenity Group which he founded in 1974 with a view to saving and restoring the Royal Canal. 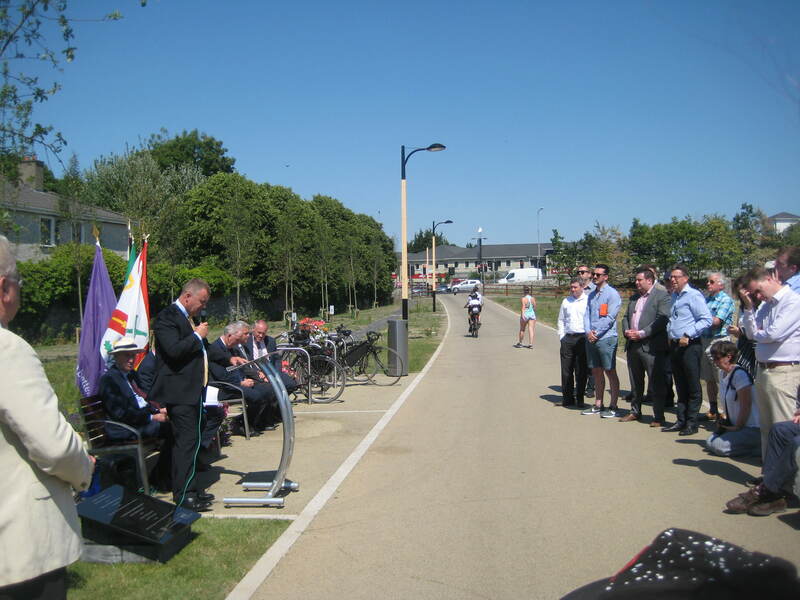 Activities: Throughout the year we organise various canal related events. 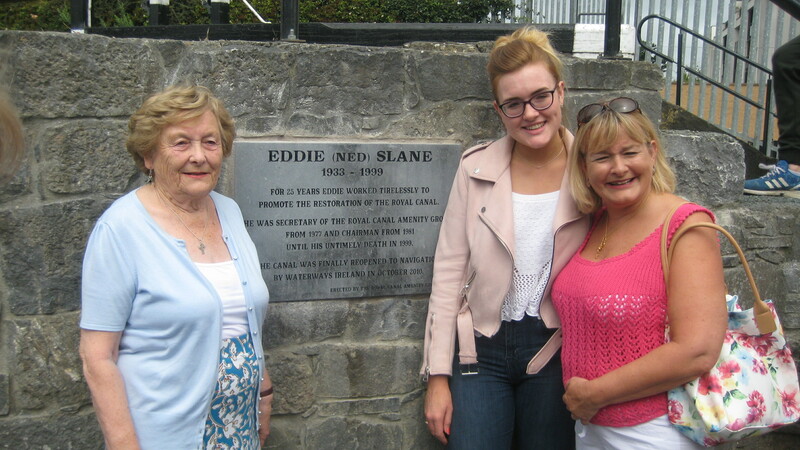 Our members also arrange and give talks on the canal, its environs and history. 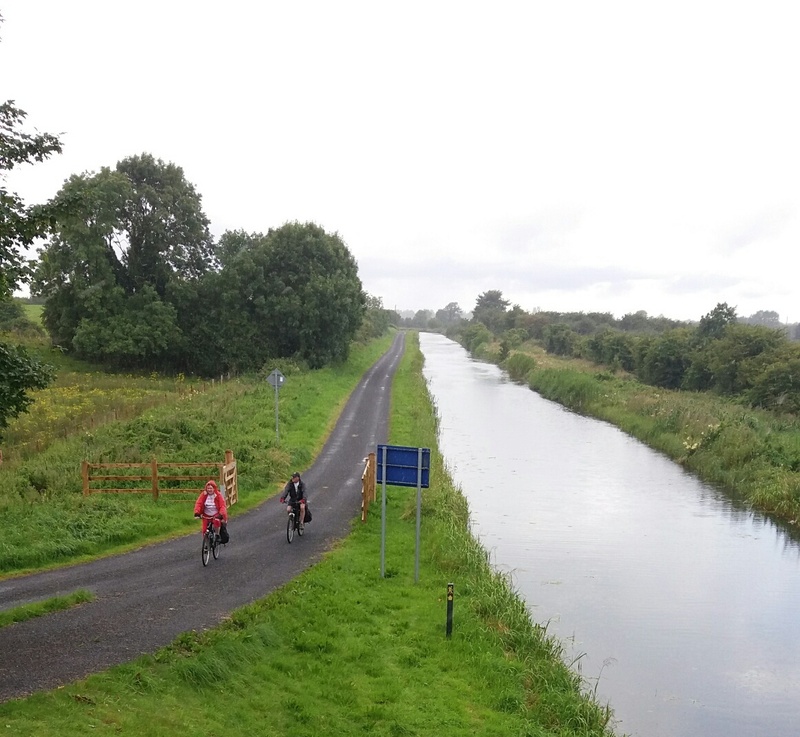 We are also available to assist individuals and groups who wish to become involved in organising ‘Royal Canal’ recreational, educational and environmental projects. Become Involved: Contact us for information on the group and its activities, or for assistance in organising and advertising canal related events. You might also consider becoming a Member of the RCAG and contribute directly to the groups involvement in promoting the ‘Royal’. 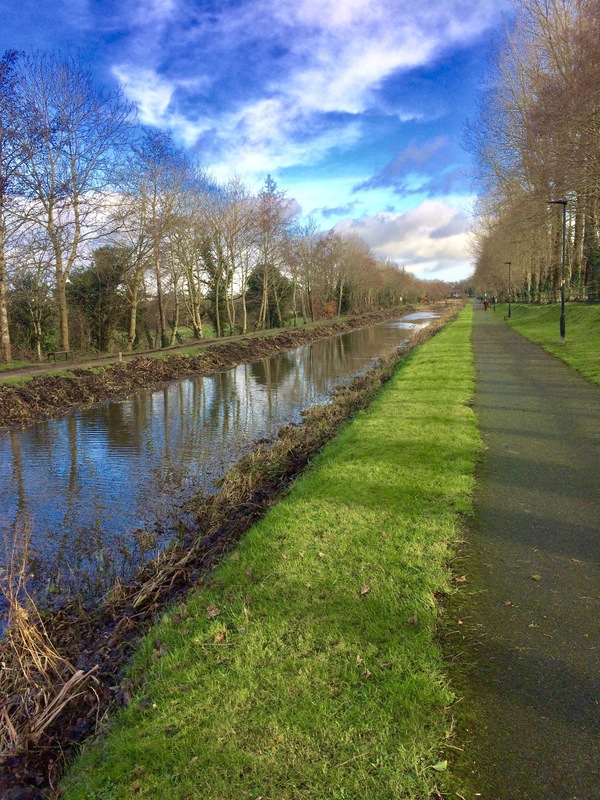 Planning a trip along the ‘Royal’: Before setting off check out our Royal Canal Greenway site. 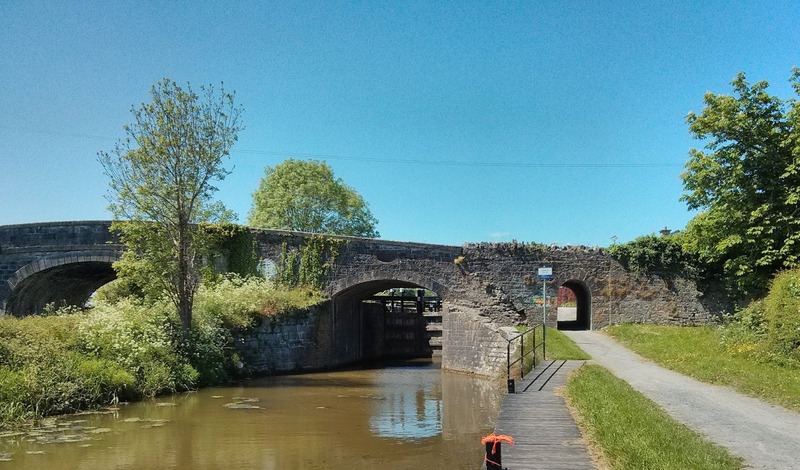 You will find useful information about walking, guided walks, cycling, boating and fishing on our Royal Canal Way page. And the distance between various points along the canal can be calculated on the Distance Table. Also, a copy of Guide to the Royal Canal is a worthwhile investment, and is available to buy at our RCAG Shop. 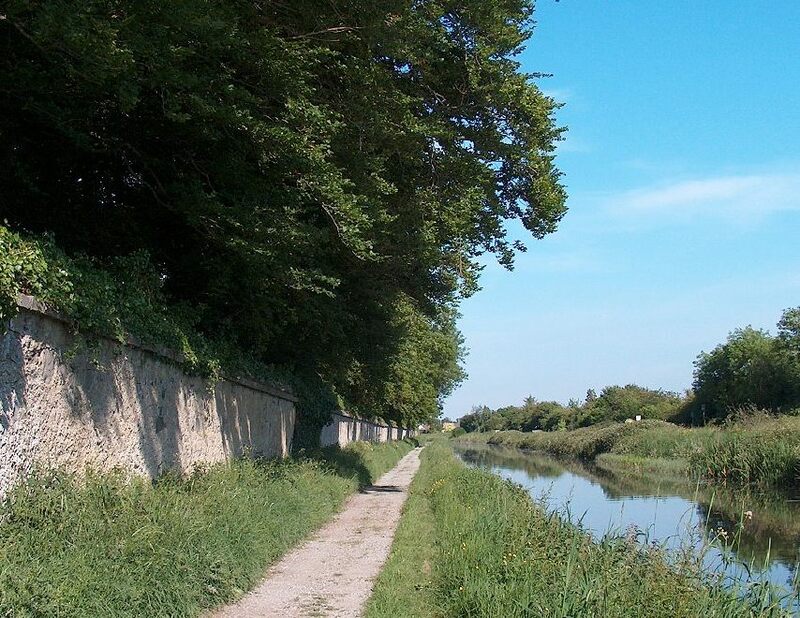 Also for details of five walks between Dublin and Maynooth, we highly recommend a copy of Walking the Royal Canal (available at our RCAG Shop). We also run guided walks along various sections of the canal from mid-March to October. For details go to: Guided Walks.